We’re looking to hire a Photoshop Artist and Illustrator for YoWorld, so we wanted to share an insider perspective from one of our existing artists. 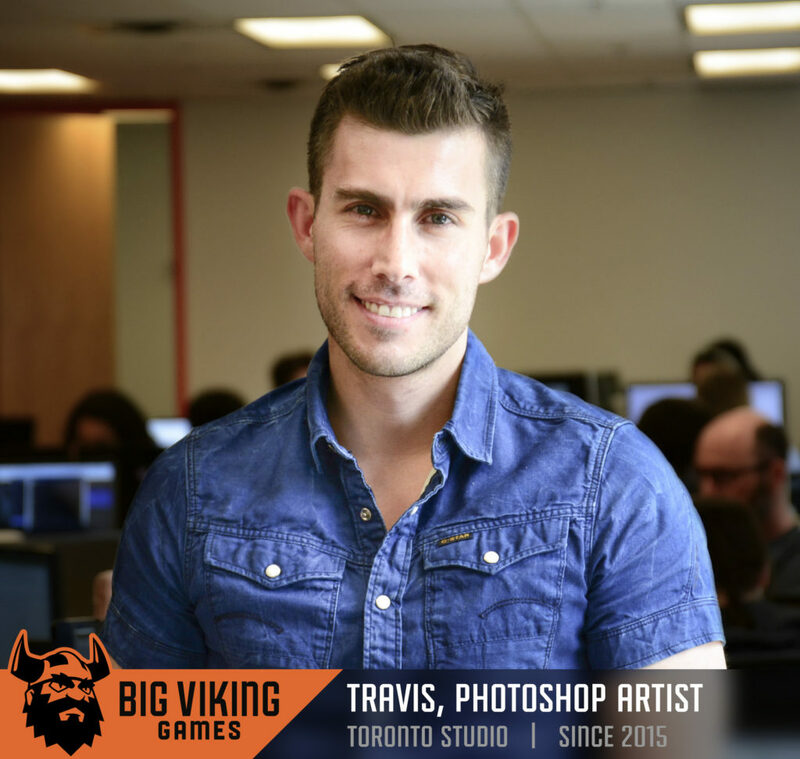 Here’s Travis’ experience of what it’s like to work at Big Viking Games as a Photoshop Artist. I have always loved making and playing video games. When applying, I liked that BVG produces live, social games, so I would be able to see players enjoying my art in real time. The promise of working on something new every day also appealed to me. What is the most challenging aspect of being a YoWorld Photoshop Artist? The most challenging aspect is to keep my ideas flowing. Every day we are making new art that needs to inspire and attract our players in YoWorld. This can be daunting, but—honestly—it’s an artist’s dream to be constantly creating. So it’s a challenge we all enjoy! What is the most rewarding part of being a Photoshop Artist? The most rewarding aspect of my role is hearing instant feedback from our fans in Yoworld. A lot of them are very passionate and active in our thriving online community, so I often check in to see how much they are enjoying our work. What is your impression of BVG’s culture? Big Viking Games is a fantastic place to work: a place where being inclusive is very important. We have tons of fun all together outside of work—mostly eating together, but also watching movies, or playing crazy games like archery tag—and this is a testament to how close we’ve all grown from working together. 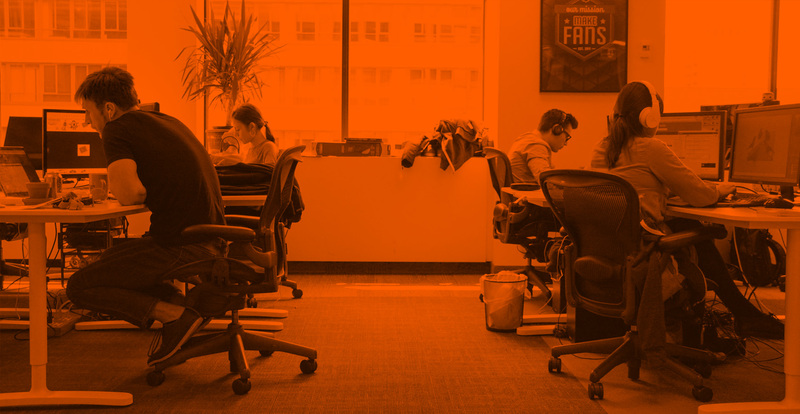 Join our viking horde as a Photoshop Artist and Illustrator: Apply Now!